Post-traumatic stress disorder isn’t just something that happens to returning combat veterans. If you have unresolved trauma from your past, you may be suffering from it, too. 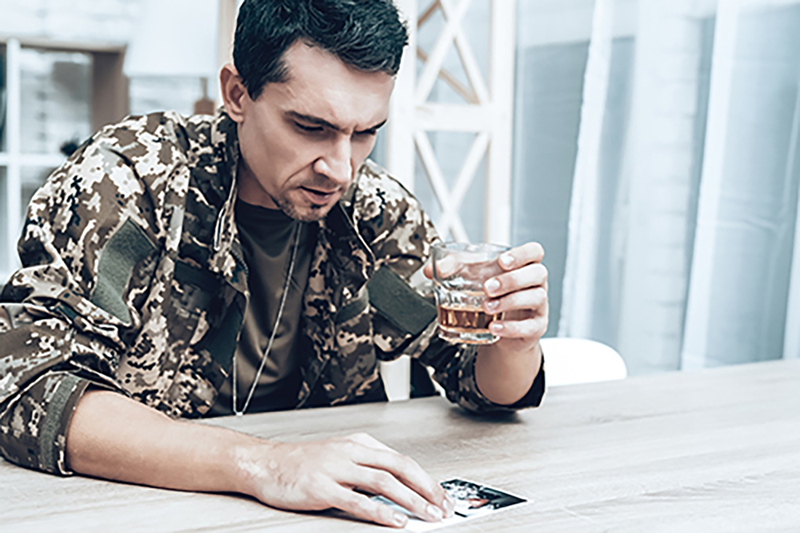 There’s plenty of documentation that suggests a relationship between PTSD and alcoholism. If you’re struggling with this type of double jeopardy right now, read on for a possible solution. 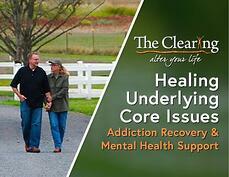 Most everyone knows about the 12-step approach that’s helped people in recovery since the 1930s. The program welcomes anyone from all religious backgrounds as well as the non-religious. However, some individuals have a difficult time with its precepts. They do better with non 12 step addiction recovery programs.